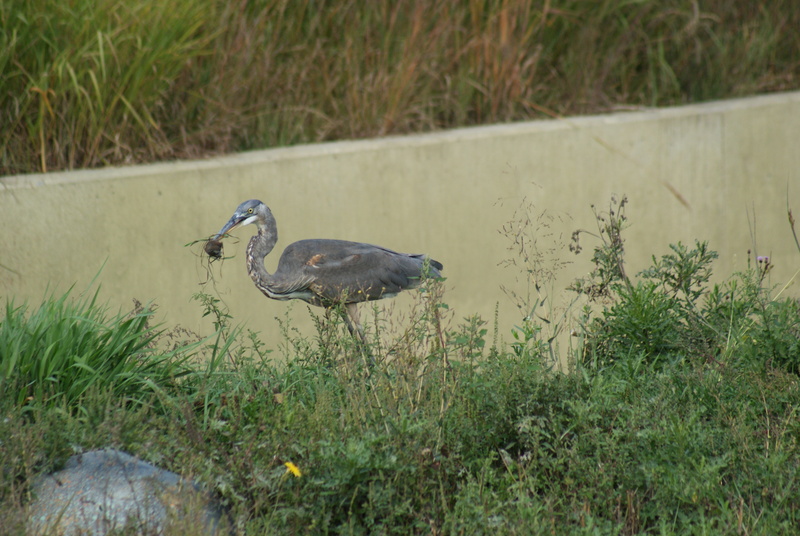 Great Blue Herons prefer fishing; mice are so messy. Heteronyms are words with the same spelling, but a different sound and meaning. Homonyms are words with the same sound or spelling, but different meanings. Homonyms include homographs and homophones. Homographs are words with the same sound and spelling, but a different meaning. Homophones are words with the same sound, but a different spelling and meaning. Think of some additional heteronyms and homonyms and create confusing sentences with them.